Facebook has been accused of breaching data privacy laws in South Korea, with regulators unhappy with the way the social network is handling its users’ personal information. The commission also suggested Facebook needs to do a better job of gaining consent from users when using personal data. Mark Zuckerberg and its company will have 30 days to respond to the claims, the KCC said. 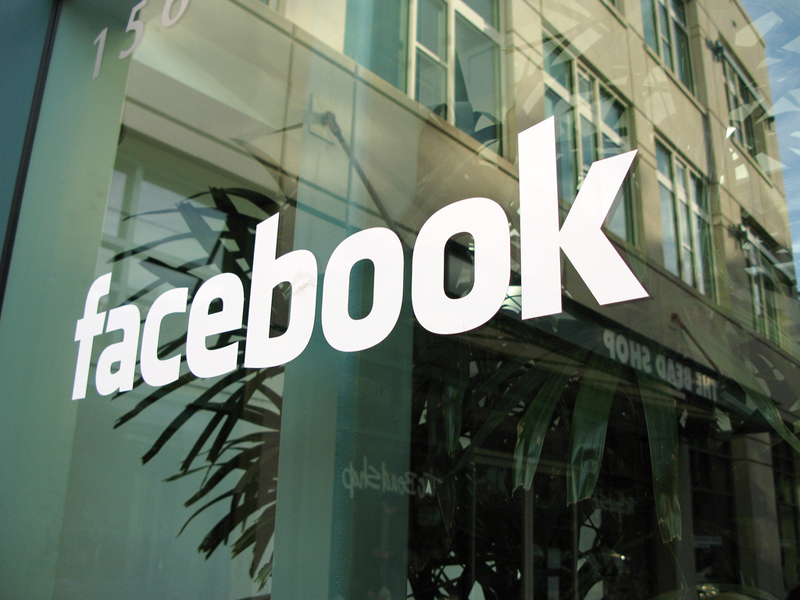 Facebook will need to respond quickly to the complaints as the social network is enjoying growth in the country. Currently, the social network has around 2.3 million members, equating to roughly 5% of the population, definitely something Facebook will not want to ignore.